Phenology is the study of the seasons and the timing of different events that occur in the seasons. 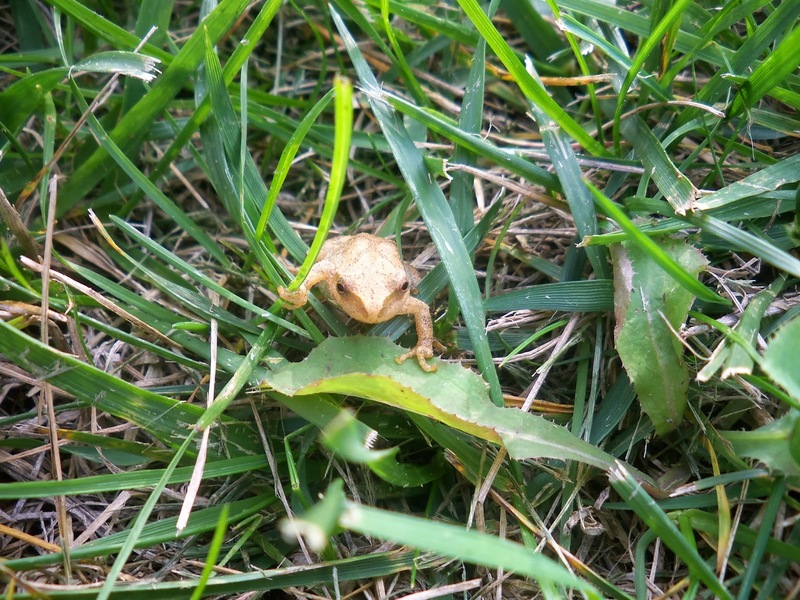 Over the past few years, I've dabbled in phenology with informal learning events--"When will we hear spring peepers? When will we see the first dandelion?" This year, though, I'm beginning to learn the value of phenology for finding out what kids already know--or think they know--and for building concept knowledge. Take spring peepers. Today I just had to think about spring, so I showed students this quick little video and asked when they thought we would hear spring peepers. They all had varying levels of knowledge about these tiny frogs, from comments like, "Oh, so that's what they are!" to "Those things are so annoying!" to "I have never heard those in my life." I told students the range of my personal observations of spring peepers--as early as the last week in February, during one of those warm years in the late 90s, to as late as the third week of March. And then I asked this simple question: What do you suppose the spring peepers are doing now? Their answers showed me glimpses of their thinking as we stand on the brink of our animal adaptations unit. "Migrating?" one student guessed. "No, they couldn't migrate. They're too small," another student said. "Hibernating!" someone said, and this idea was met with nods and repeats. But then this led to another question: What tells the spring peepers when it's time to wake up? How do they all know to gather together? These are the questions at the heart of phenology, and these are the questions that will guide us as we look at behavioral adaptations, seasonal changes, and their relationships. Thanks to our guessing game, I already know what words and ideas are present in the classroom, and what misconceptions students have. Students seem to be aware of migrating and hibernating, but they seem to equate migration with larger animals. If you have iPads, you may like this spring peeper activity for Activity Spot. 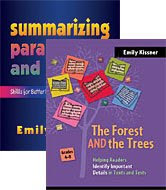 March 3 update: I've added March Homework, and there is an activity for comparing poems. One is this charming little poem by Hilda Conkling, and one is about spring peepers.